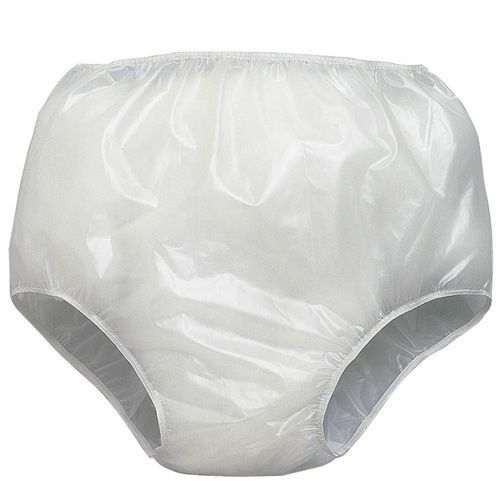 Get that extra discrete protection when needed with these soft Waterproof Briefs. Get that extra discrete protection when needed with these soft Waterproof Briefs. They are designed to be worn over disposable and washable pants and give a comfortable snug feel against the skin.